Fetal Alcohol Spectrum Disorder is a brain difference that is often invisible and affects 1% of all children born. Children who have been born exposed to alcohol benefit greatly from early intervention and supports. 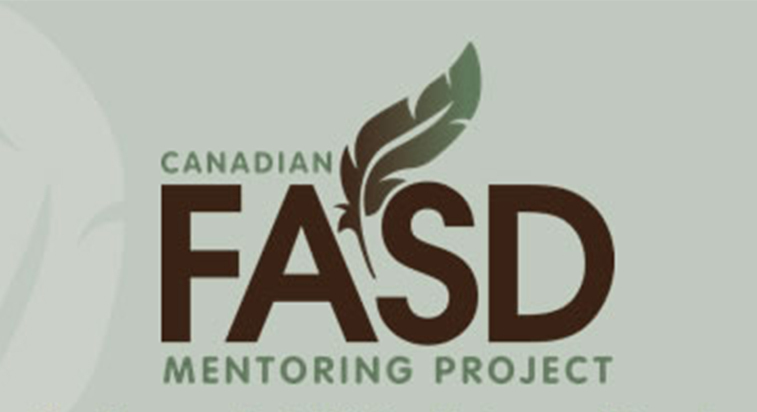 Kirsten is one of three provincial mentors with the Canadian FASD Mentorship Project funded by the Public Health Agency of Canada.